Some may say that taking on any role in a live television version of a classic musical is courageous in itself, but as The Wiz Live! 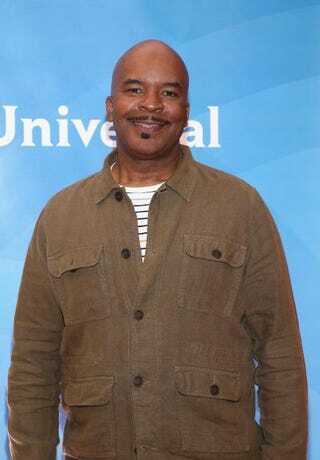 stocks up on star power as casting continues, David Alan Grier has been tapped to play the not-so-courageous Cowardly Lion. Grier, who has three Tony nominations under his belt, is no stranger to the live stage. Grier’s Broadway credits include nominations for The Gershwins’ Porgy and Bess, The First and Race. He also co-starred in the original production of Dreamgirls. Grier joins a cast that includes Queen Latifah, Mary J. Blige and Stephanie Mills. The anticipation is mounting as people wait to see who will play the iconic role of Dorothy.